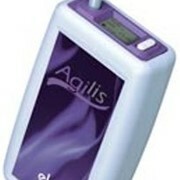 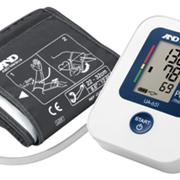 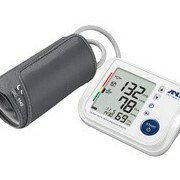 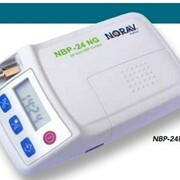 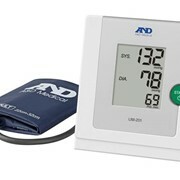 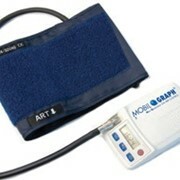 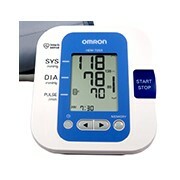 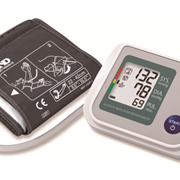 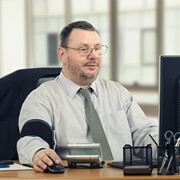 TM-2430 Ambulatory Blood Pressure Monitor, 24 hour patient monitoring, with all the features software, reliability and accuracy required when analysing patients blood pressure. 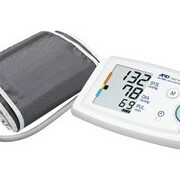 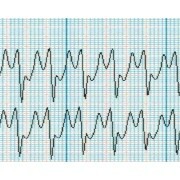 Important Note: 'ABPM should be performed only with properly validated devices as an accessory to conventional measurement of BP [blood pressure]. 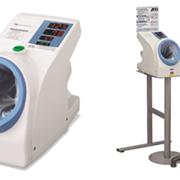 ABPM requires considerable investment in equipment and training and its use for screening purposes cannot be recommended.